How to Completely Remove ScriptX? 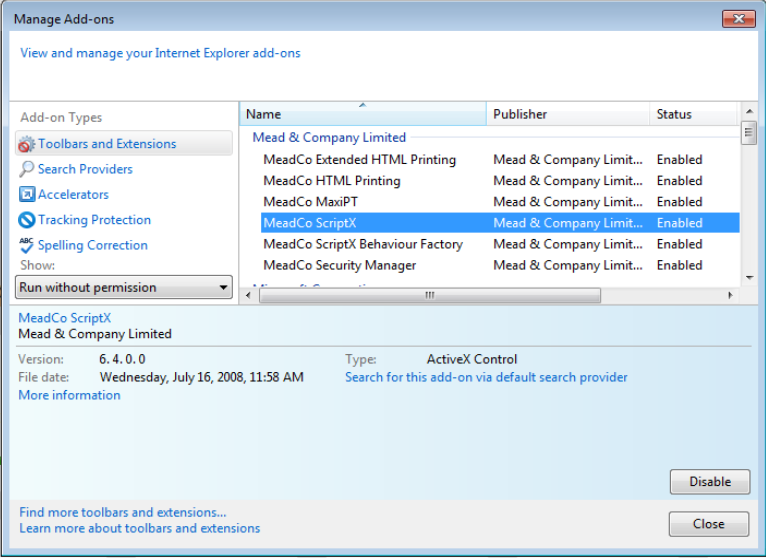 ScriptX is the world’s favorite add-on for total control over printing html and pdf documents, labels or bar codes from client and server computers running Microsoft Windows. For versions 7.0 and later or ScriptX Corporate Edition v6, use Control panel, Add/Remove programs (or Uninstall a program on Windows 7). For earlier versions of ScriptX installed via smsx.cab or smsx.exe, please download the latest Client Resource Kit, install it and then locate the ScriptX Clean Tool. 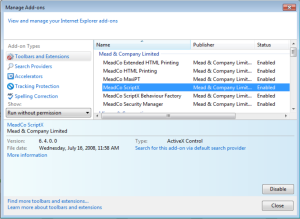 On Windows XP and earlier you must be logged on with full local computer administrator privileges before running the tool. 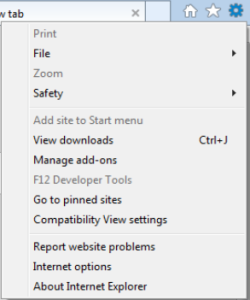 For Windows Vista and later with UAC enabled, you will be asked to allow the tool to run. This means, in order to uninstall it, I have to install another software, what’s the hell??? So I decide remove it with my own way. 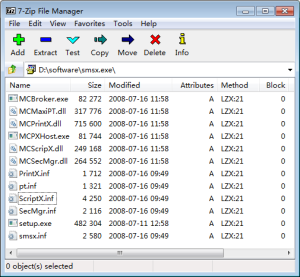 unzip smsx.exe with 7-Zip, when I double clicked setup.exe, it just remove anything in the folder and delete the folder, so setup.exe is not the answer. 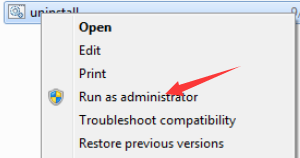 Maybe you need Run as administrator to run the uninstall script.